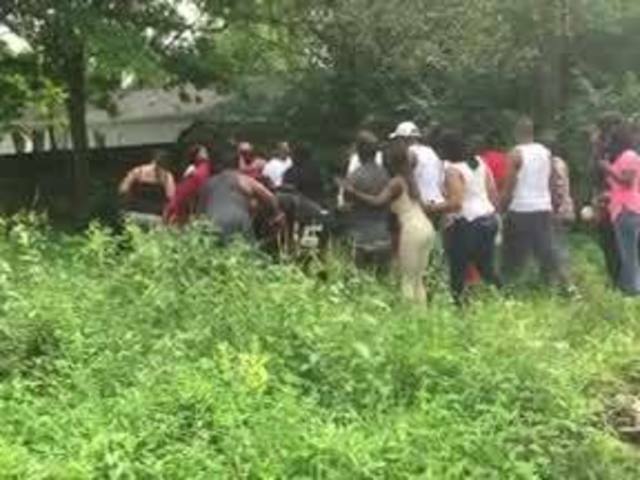 INDIANAPOLIS – Two bodies found blocks away from a bloody scene on Indianapolis’ northeast side Wednesday afternoon have been identified. Police responded to a call from a woman reporting her boyfriend missing around 11:19 a.m.
Officers arrived and found "blood and brain matter everywhere," according to the police report. A crime scene technician and animal control personnel were called to the scene, in addition to more officers as a crowd began to form in the area. Police reported seeing spent shell casings and rounds in the area, along with a trail of blood leading into the backyard. 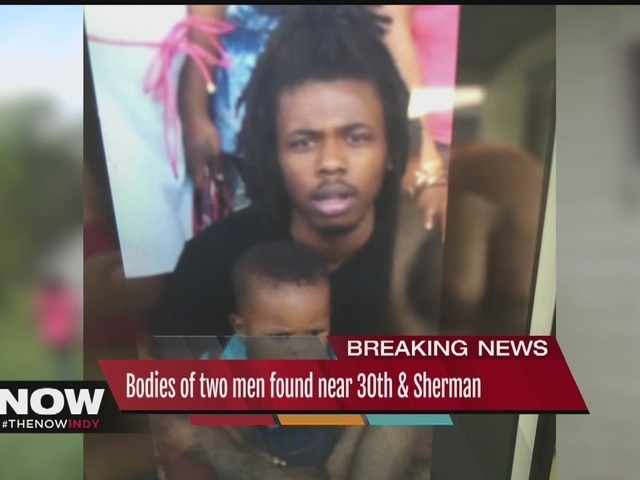 Police discovered two bodies lying in a nearby alley around 1:30 p.m.
Police identified the two bodies as 23-year-old Mack Taylor and 24-year-old Alexander Brown, cousins. IMPD chaplains were called to the scene to assist with comforting affected friends and family members. Detectives say both crime scenes are linked, but did not have any leads to release about suspect information. Anyone with information about this incident is urged to contact Crime Stoppers of Central Indiana at (317) 262-TIPS. Indianapolis is on pace for one of its deadliest years ever. We reached 100 homicides faster than any other year in the past 20 years.